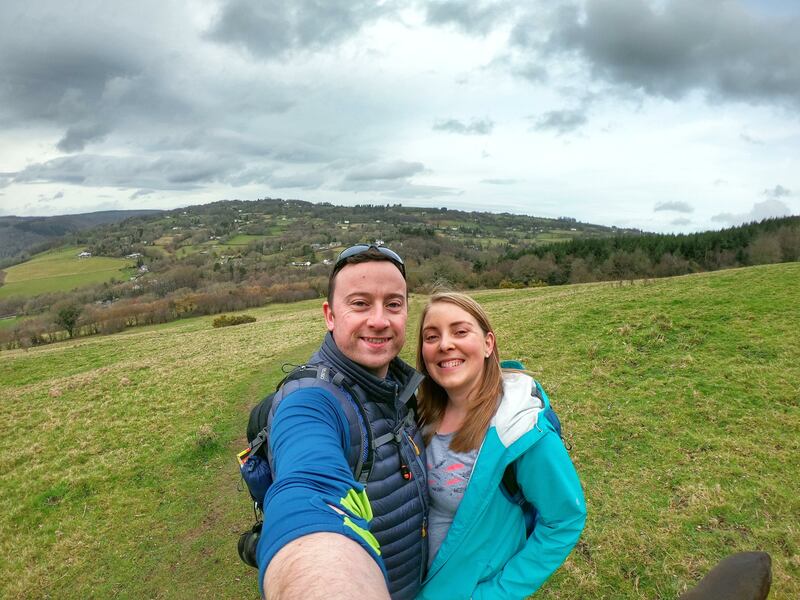 As you may have seen on social media, I am hugely excited to announce that I have been selected to be an Ordnance Survey #GetOutside Champion for 2018/2019. I’ve found it pretty hard to sum up how delighted and amazed I am to be involved in this epic and awesome project – this post has basically been sitting in my Drafts since the launch event in the New Forest at the end of January! 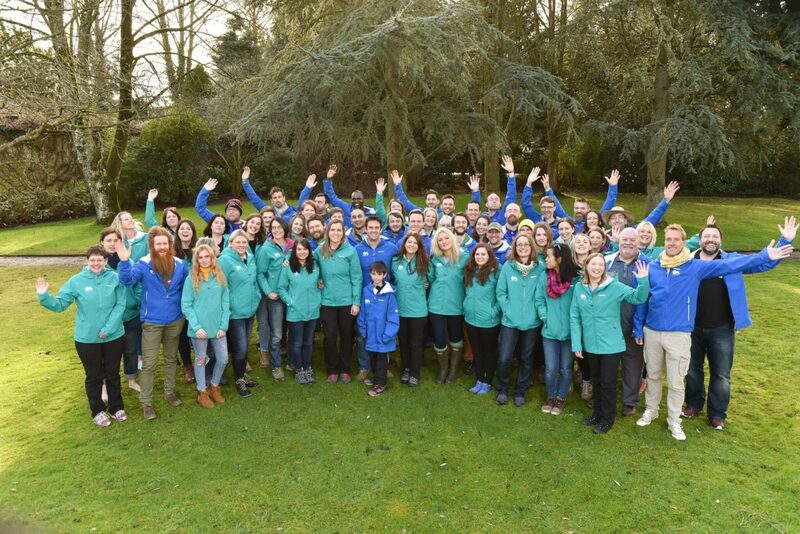 In a nutshell, the #GetOutside campaign was born out of a desire to make Britain a more outdoorsy and adventurous nation – something I can definitely get behind – and we, as Champions, have been chosen for our ability to communicate our own love for being outside. From bloggers, journalists and authors to speakers and teachers, the group is full of amazing people, including TV presenter Ben Fogle (who I may have snagged a photo with!) and adventurer Sean Conway (with the epic beard!). 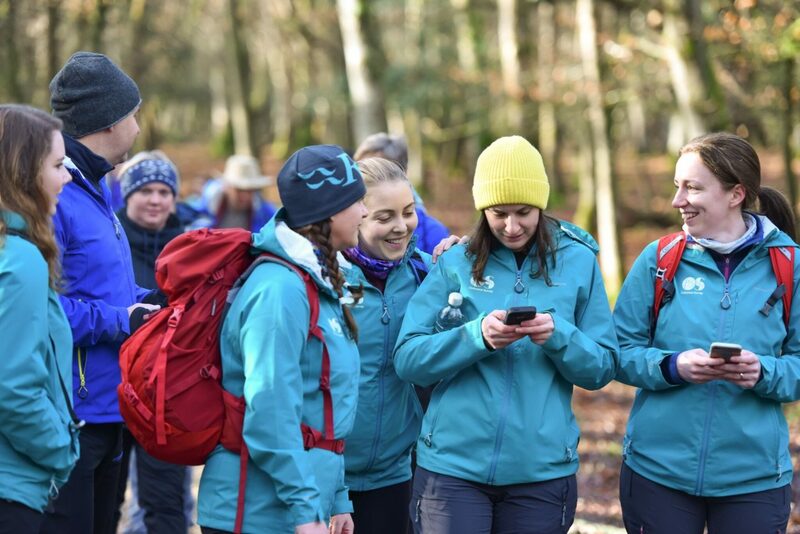 There are also several lovely people from the Outdoor Bloggers crew who I knew already, as well as plenty of new faces to check out and follow on social media. I got to meet most of these 60 inspirational characters at the launch event in the New Forest as I mentioned, which was a fantastic experience. I initially felt pretty anxious and overwhelmed about being there – my achievements are low-key compared to most, having not climbed huge mountains, cycled/kayaked/swam across countries, appeared on TV shows or written multiple books. 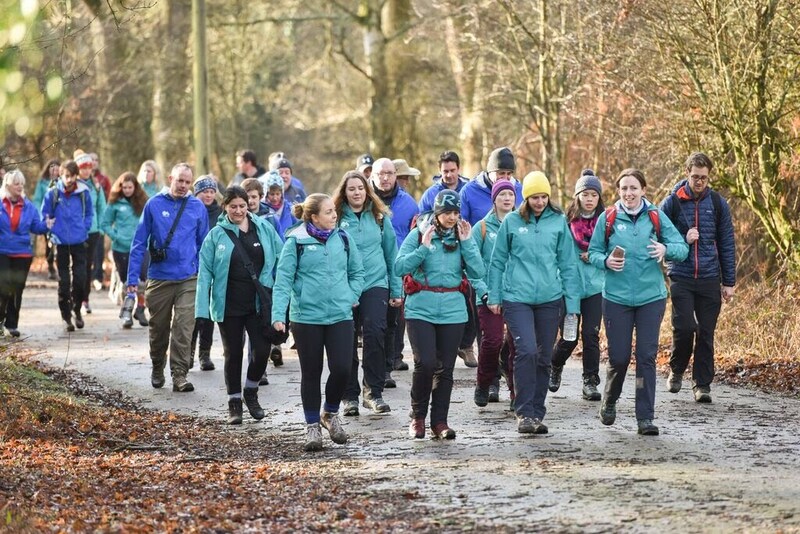 However, everyone was so lovely and welcoming, and it was immediately apparent that there was no judgement or competition – the whole two days were just about sharing that passion for getting outside, and taking as many people along for the ride with you as you can! 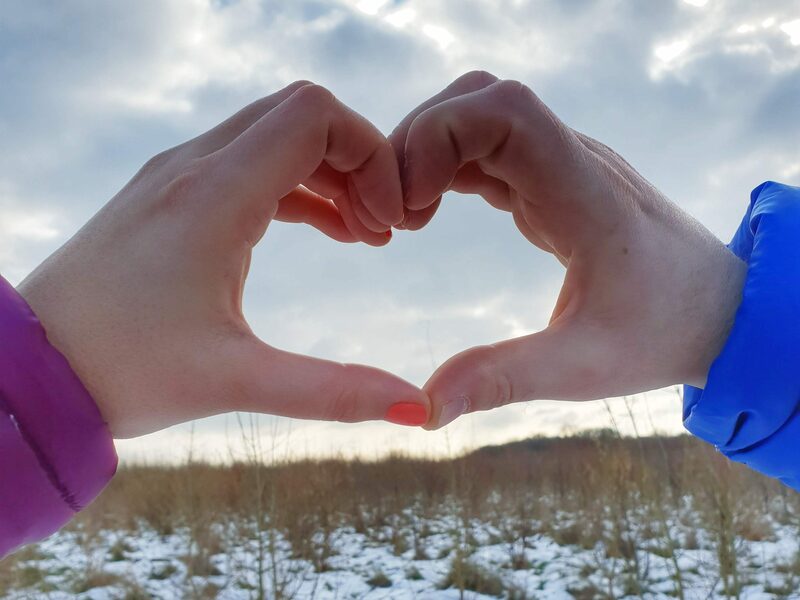 And that, I think, is basically what I hope to bring to #GetOutside this year – to motivate even just a few people to get outside more often, to inspire adventures, no matter what that word may mean to you. As an asthmatic who loves running, cycling, hiking and many other outdoor pursuits, I already aim to show that absolutely anyone can get moving. For me getting outside is about so much than just the physical benefits and improved fitness – making memories, taking time to breathe, and discovering a love for this amazing country that we live in. An adventure is what you make it, and sometimes it’s just about taking that first step. Check out my little GoPro video below for a sneak peek of our walk that we went on through Brockenhurst in the New Forest – a beautiful place – and visit the GetOutside website for more details on the project. And if you’re looking for inspiration on where to start, the recent ITV programme ‘Britain’s 100 Favourite Walks’ is a fantastic rundown! Check out the full list here complete with route maps from the Ordnance Survey. I’ve definitely added a few to my ‘to-do’ list for 2018! That’s awesome, well done! I remember seeing the application for this and I really debated it but didn’t end up going for it. Maybe next year I will! I love the challenge of trying to get other people to get outside more.